CHARLESTON — The following events happened on these dates in West Virginia history. To read more, go to e-WV: The West Virginia Encyclopedia at www.wvencyclopedia.org. Feb. 3, 1845: Gilmer County, located in the heart of West Virginia, was established from parts of Kanawha and Lewis counties. It was named for Thomas W. Gilmer, a governor of Virginia. Feb. 3, 1961: The West Virginia legislature passed a resolution to officially adopt “The West Virginia Hills” as an official state song. ‘‘The West Virginia Hills’’ is the best-known of four official state songs. Feb. 4, 1845: Doddridge County was formed from parts of Harrison, Lewis, Ritchie, and Tyler counties. It was named for Philip Doddridge, a Western Virginia congressman, state legislator, and member of the Virginia Constitutional Convention of 1829–30. Feb. 4, 1945: The hotel at Minnehaha Springs was destroyed by fire. Built in 1914, it was the first facility in Pocahontas County built strictly for the tourist business and was a forerunner of today’s local tourism economy. Feb. 5, 1889: Fiddler and self-taught physician James Franklin “Doc” White was born near Ivydale. White served the community as doctor, dentist and midwife, delivering more than 1,800 babies. 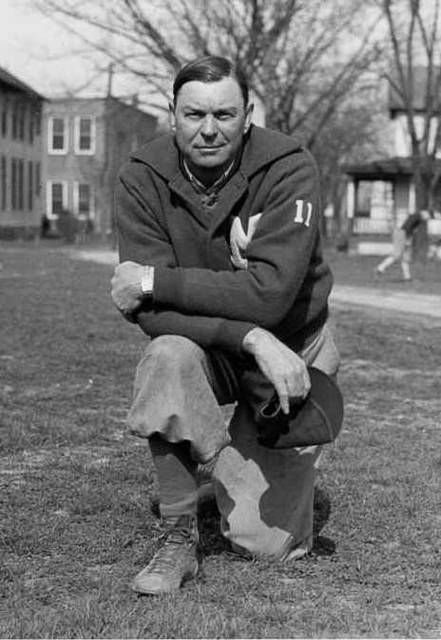 Feb. 5, 1890: Coach Eli Camden ‘‘Cam’’ Henderson was born in Joetown, Marion County. He is a revered figure in Marshall University sports history. Feb. 5, 1941: Actor David Lynn Selby was born in Morgantown. His stage and screen credits include the outdoor drama Honey in the Rock, and the television shows Falcon Crest and Dark Shadows. Feb. 6, 1882: Poet Anne Spencer was born Annie Bethel Bannister in Henry County, Virginia. In 1886, she and her mother moved to Bramwell, where she spent most of her childhood and adolescent years. Feb. 6, 2007: Selva Lewis “Lew” Burdette, a native of Nitro, died in Florida. Burdette was an outstanding major league baseball player who spent most of his career with the Milwaukee Braves. In 18 major league seasons, he won 203 games and lost 144. Feb. 7, 1867: West Virginia University was established by an act of the West Virginia Legislature. The college, originally called the Agricultural College of West Virginia, opened its doors in September 1867. Feb. 7, 1889: Nell Elizabeth “Pistol Nell” Walker was born at Sewell Mountain. Known as the “First Lady” of Fayette County, she served 12 terms as a member of the House of Delegates. Feb. 8, 1892: Cartoonist Irvin Dugan was born in Huntington. For many years, his “Adam” cartoon character was a feature on the editorial pages of the Herald-Dispatch. Feb. 8, 1915: Photographer Volkmar Kurt Wentzel was born in Dresden, Germany. He emigrated with his family to the United States at age 11. As a teenager in West Virginia, Wentzel took up with an eclectic group of people who had retreated to Youghiogheny Forest, a Preston County artists colony. 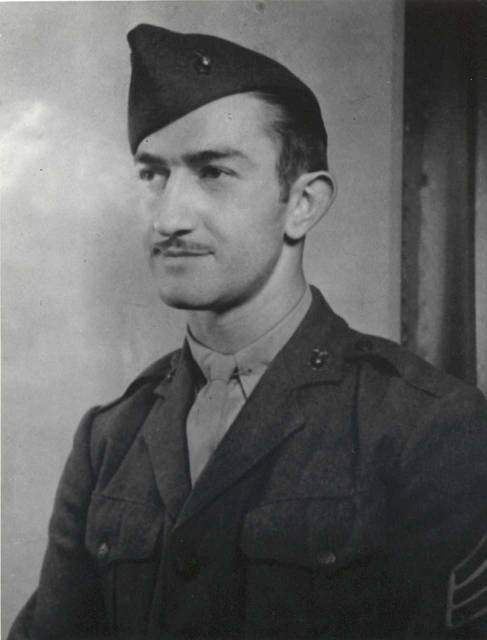 Feb. 8, 1918: Medal of Honor recipient Herbert Joseph Thomas Jr. was born. He excelled in football as a halfback for South Charleston High School, and Herbert J. Thomas Memorial Hospital in South Charleston is named for him. Feb. 9, 1843: Republican Party leader Nathan Goff Jr. was born in Clarksburg. In 1888, Goff lost West Virginia’s most controversial gubernatorial election to Aretas Brooks Fleming. Goff ’s initial 106-vote majority was challenged by Fleming, and both men were sworn in on inauguration day. Feb. 9, 1900: ‘‘Aunt Jennie’’ Wilson was born near Henlawson. Wilson was a Logan County traditional musician, considered a master of clawhammer-style banjo playing. Feb. 9, 1950: U.S. Sen. Joseph R. McCarthy’s speech to a group of Wheeling Republicans launched the 1950s red scare. McCarthy, a Wisconsin Republican, claimed in his speech to have a list of 205 communists who worked in the U.S. State Department. e-WV: The West Virginia Encyclopedia is a project of the West Virginia Humanities Council. For more information, contact the West Virginia Humanities Council, 1310 Kanawha Blvd. E., Charleston, WV 25301; (304) 346-8500; or visit e-WV at www.wvencyclopedia.org. Council, 1310 Kanawha Blvd. E., Charleston, WV 25301; (304) 346-8500; or visit e-WV at www.wvencyclopedia.org.